Welcome to Ward 5 Online: Historic Magoun! 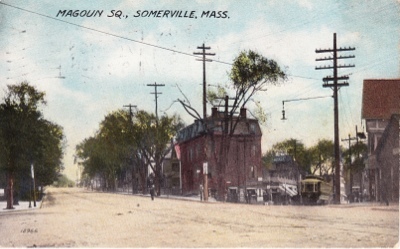 Thanks to Wayne Colella for this post card of Magoun Square dated 1912! Very cool! Post more stuff like this if you get it!